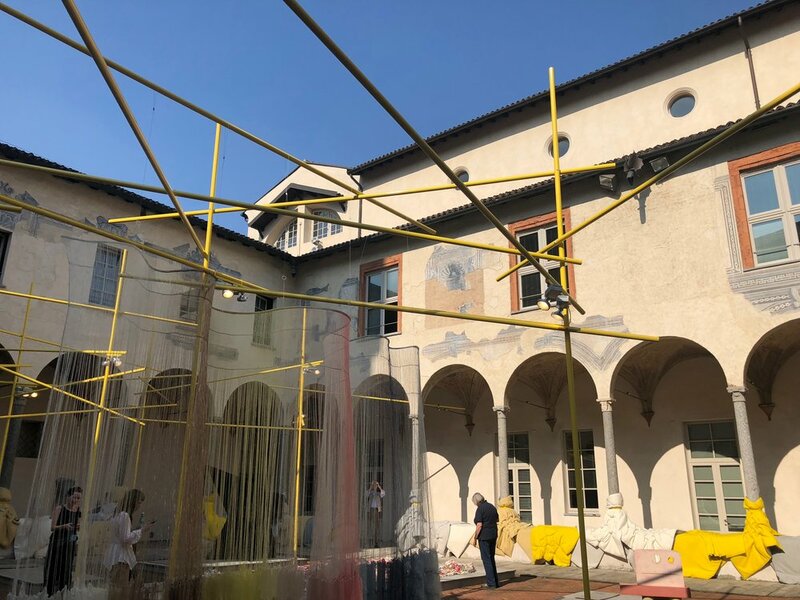 Following on from our previous blog entry, the accompanying slides show a few of our highlights from this year's Salone del Mobile furniture fair and satellite events. Click the image above to see the downloadable pdf. Inspiration from the trip has given us plenty to think about over the summer, and we look forward to seeing whats in the pipeline for next year's event. 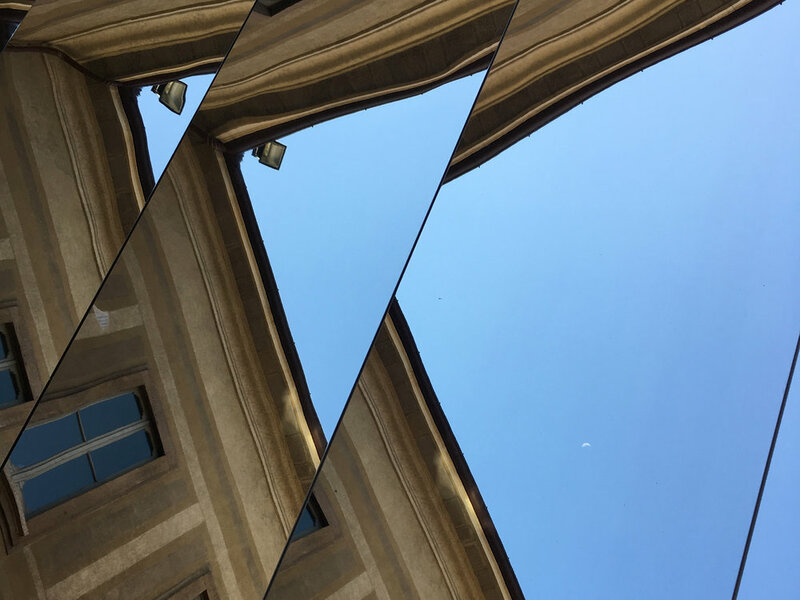 Last week a group of our designers were in Milan for the annual design week. 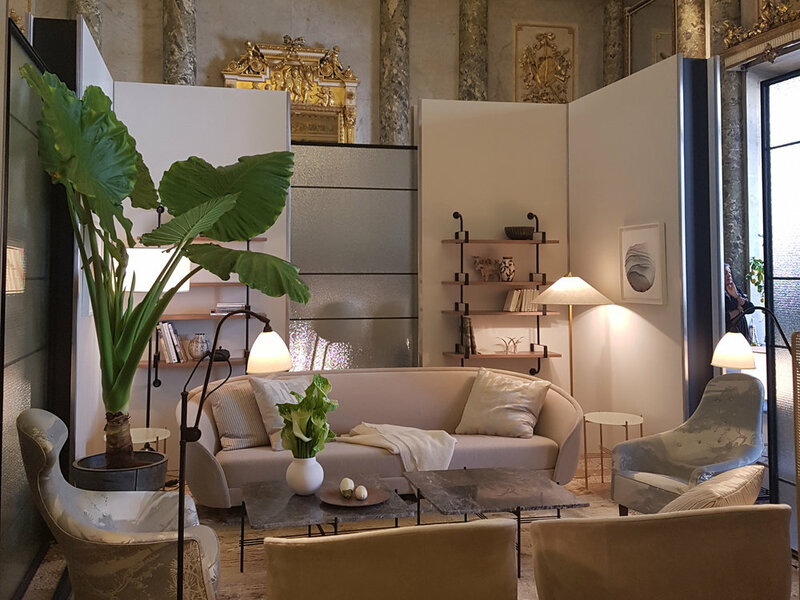 Based around the Salone del Mobile furniture fair, the city once again opened its doors to the design world with an array of mesmerising installations and exhibitions. 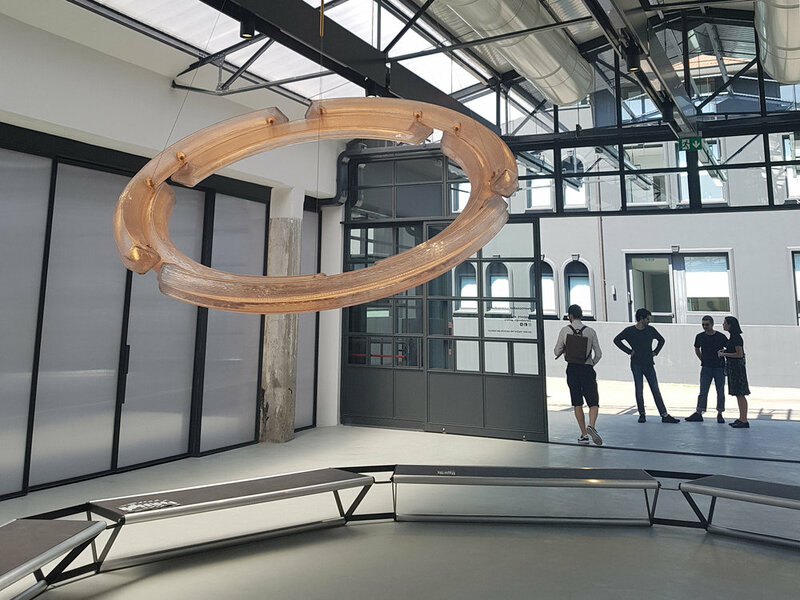 Both emerging talents and established brands displayed alongside each other throughout the cities numerous design districts, and our team was on hand to soak up as much as they could before the week's close. We will be sharing a report with our takeouts in the coming weeks from our London studio. In the meantime, see the photos above for a preview into some of the creative and cultural inspiration from the trip. 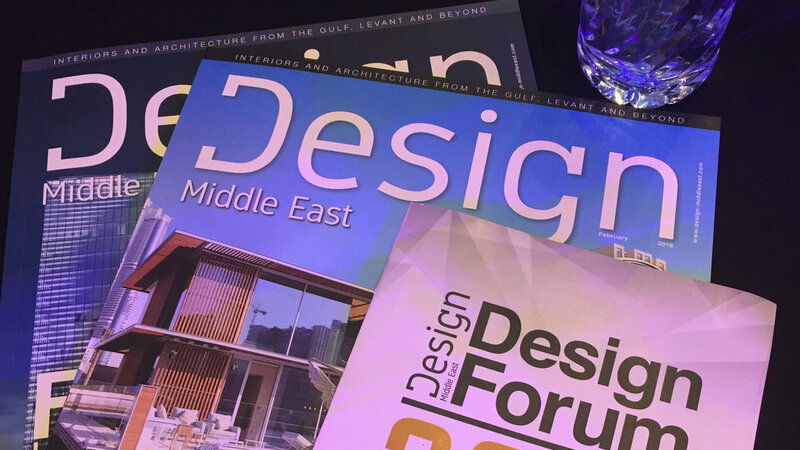 We recently attended the Design Forum 2018, the first event of its kind hosted by magazine Design Middle East. 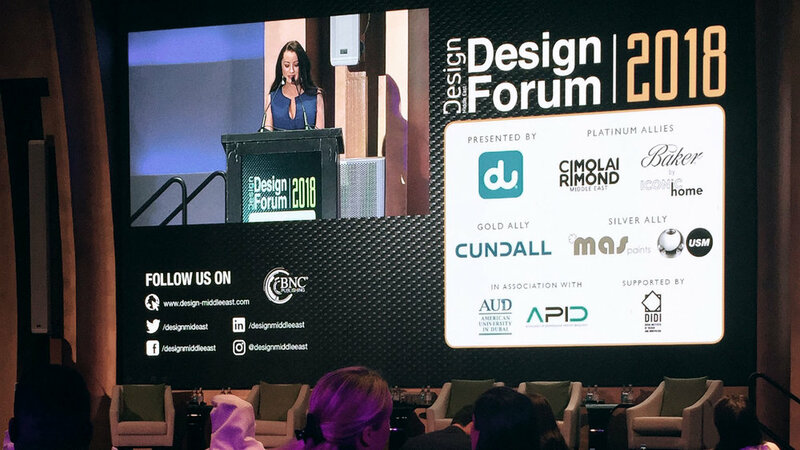 The forum was held at the W Hotel and was buzzing in capacity with designers, architects and industry professionals all discussing the latest projects and products to the MENA region. These were some of the key discussions from the day. Next week our design director Amyas Wade will be speaking at INDEX Design 2018 in Dubai, on Wednesday 28th March. INDEX Design 2018 will be on from Monday 26th March to Thursday 29th March 2018 in the Sheikh Saeed Halls at the Dubai World Trade Centre, and will bring together leading retailers, interior designers and architects. Amyas’ talk will be on from 12:30-13:30. We hope you can join us. 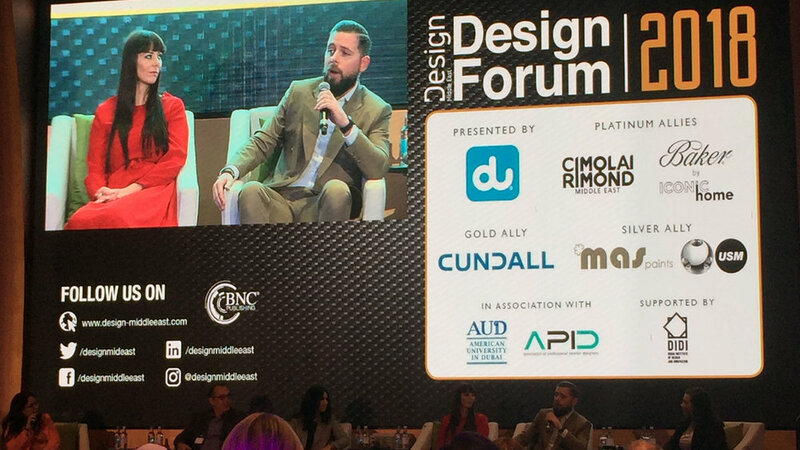 #KKDEvent: Is hospitality now an essential part of retail design? 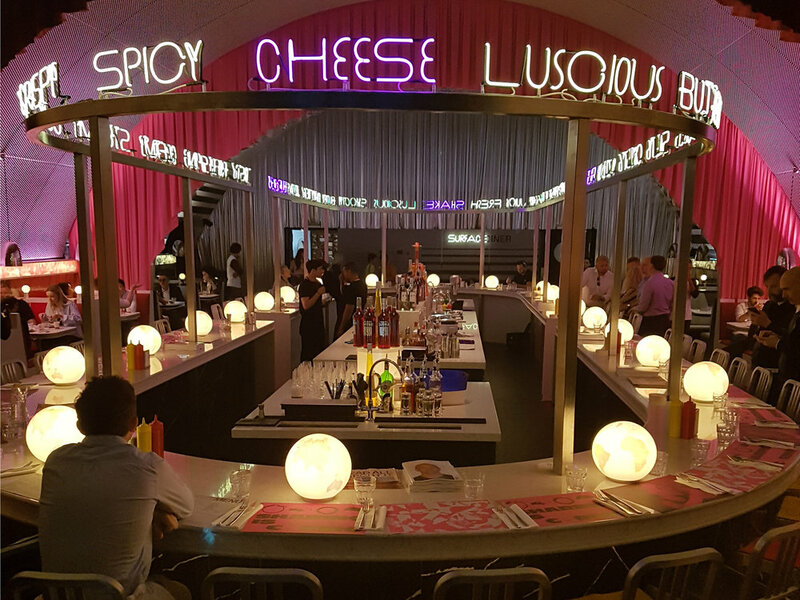 We know that the boundaries between retail and hospitality are blurring – today, four out of ten UK shoppers say their primary reason for going to the high street or mall is to eat and drink (CBRE, 2017). But what does this mean for brands with a more traditional retail offer? Jill Higgins, partner at Kinnersley Kent Design, presented the recent shifts in customer behaviour driving this trend, with case studies, implications for retailers and key considerations. Attendees from John Lewis, Alexa Chung, House of Fraser, Neal's Yard and other leading brands joined us bright and early to discuss whether blending retail and hospitality really does build a stronger relationship with customers. If you'd like to hear more about our research into retail & hospitality please contact us. Sign up for our newsletter below if you'd like to be kept informed of our future events. Next week our design director Amyas Wade will be speaking at INDEX Design Series in Dubai, on Thursday 25th May. Amyas will be talking as part of an expert panel to discuss market demand in the GCC and upcoming major retail developments. One such project is the Fashion Avenue extension to the world-famous Dubai Mall which we are currently working on. 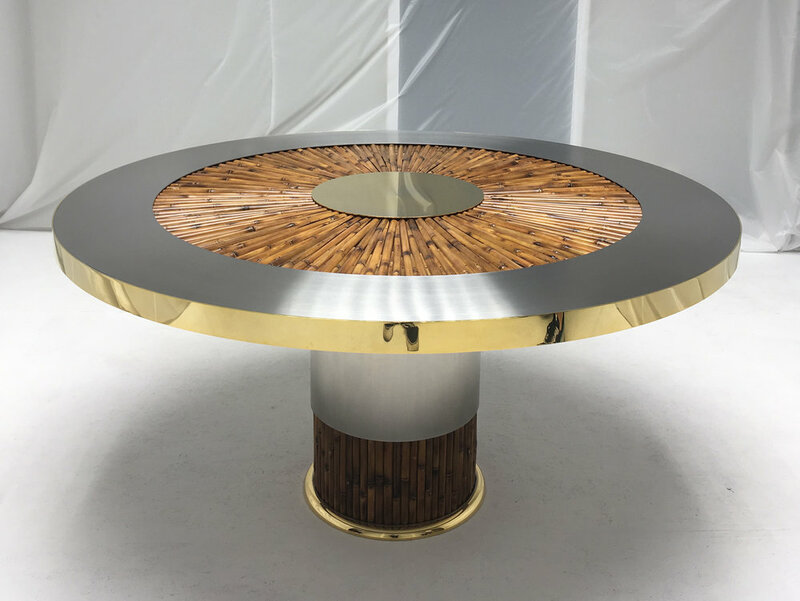 INDEX will be on from Monday 22nd May - Thursday 25th May at the Dubai World Trade Centre, and will bring together retailers, interior designers and architects. Amyas' talk will be on from 13.15 - 14.00 in the Seminar Theatre, Hall 2. We hope you can join us.